Nov 20, 2017 – The Honorable Judge Dale granted our motion for Preliminary Injunction to stop fall/winter grazing of domestic sheep on the Snakey Canyon and Kelly Canyon allotments. You can read Judge Dale’s Memorandum Decision and Order below. Nov 9, 2017 – Advocates for the West filed a stinging reply brief in support of our clients’ emergency injunction motion. The brief counters the Forest Service’s shocking argument that it intends to let domestic sheep grazing extirpate the South Beaverhead bighorn population. 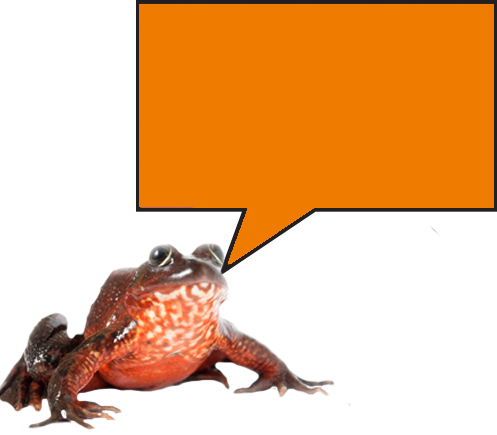 The agency is wrong that federal law allows the agency to write off this population of such an iconic species. Our experts, who include the former BLM National Bighorn Sheep Program Coordinator, filed declarations that further demonstrate the agency has grossly underestimated the risks and consequences of allowing the Sheep Station to graze sheep on these allotments. On November 15, 2017, Advocates for the West will be in court to stop controversial Sheep Station research that threatens to extirpate bighorn sheep in the South Beaverhead mountains. October 17, 2017 – Advocates for the West is seeking an emergency injunction to halt authorization of domestic sheep grazing that threatens to extirpate a small, sensitive population of Rocky Mountain bighorn sheep in the South Beaverhead Mountains of Idaho. We filed a motion requesting a temporary restraining order to halt plans by the USDA Sheep Experiment Station to allow fall and winter grazing on the Snakey Canyon and Kelly Canyon allotments in the Caribou-Targhee National Forest. This area is within the core home range of the South Beaverhead bighorn herd, which makes it highly likely domestic sheep will have contact with, and transmit deadly diseases to, resident bighorns. 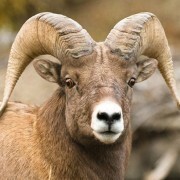 The requested emergency injunction is necessary because it only takes one encounter between a domestic and bighorn sheep for disease to spread to the entire herd – and sheep are naturally gregarious, so the threat of contact is high. The Sheep Experiment Station has been controversial in recent years because it runs at a financial deficit and its value and relevance for agricultural research is limited. Although the USDA has attempted to close the station several times in the past, Idaho’s agricultural industry has persuaded elected officials to intervene, keeping the station open and preserving its large economic subsidies. The Forest Service, for instance, permits the Sheep Experiment Station to graze for free. The Forest Service is analyzing the environmental impacts of the Sheep Station’s grazing operations, but it has authorized grazing on both allotments before completing its analysis. By doing so, the agency risks causing the irretrievable loss of the South Beaverhead bighorn population before the analysis is finished, which violates federal law.